A Tranquil Escape at Bali Health Lounge. These days our lives are so busy and hectic we forget all about our own wellbeing, the stresses and strains of work, home making and family life can make us run down and sluggish. Set right in the heart of the city I’ve discovered a tranquil oasis of calm. 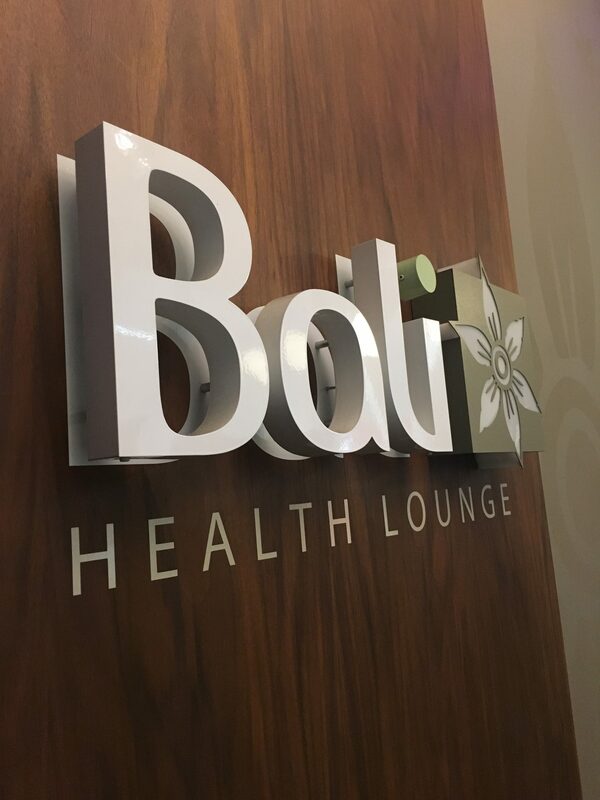 The Bali Health Lounge in Manchester is an award-winning day spa promoting lasting wellbeing using treatments as healthy body maintenance rather than a one-off treat. Today I’ve decided to opt for a facial as tiredness, cold weather and central heating has left my skin feeling a bit dry and dull. 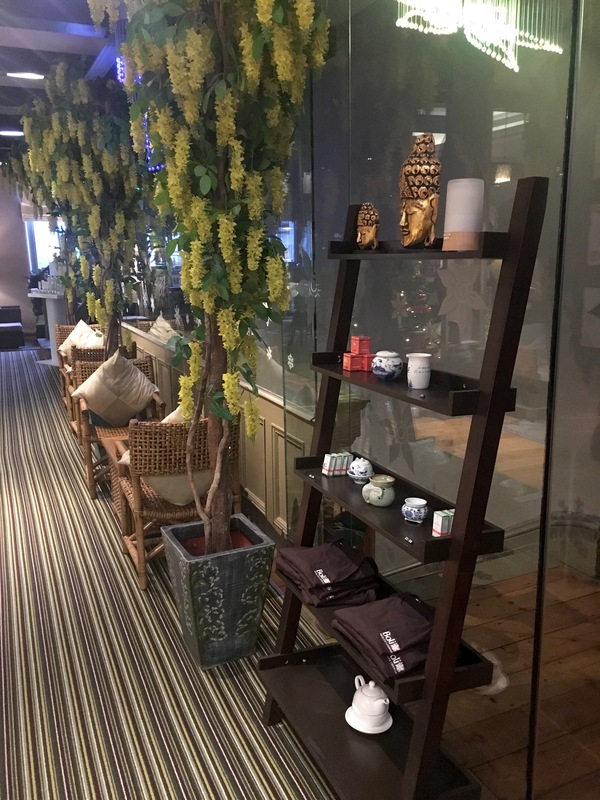 On arrival I was shown through to the tea lounge to relax a little first, the calming music and beautiful oriental inspired surroundings instantly make you feel very peaceful and soothed. All of the therapist at The Bali Health Lounge are expertly trained and my lovely therapist Kristina went through a full analysis of my skin and then tailored the products used in the facial to give me optimum skin benefits. The therapy rooms here are absolutely stunning and as I lie on the wonderfully cosy heated bed I gaze up to the serene landscape painted ceiling with mood lighting. 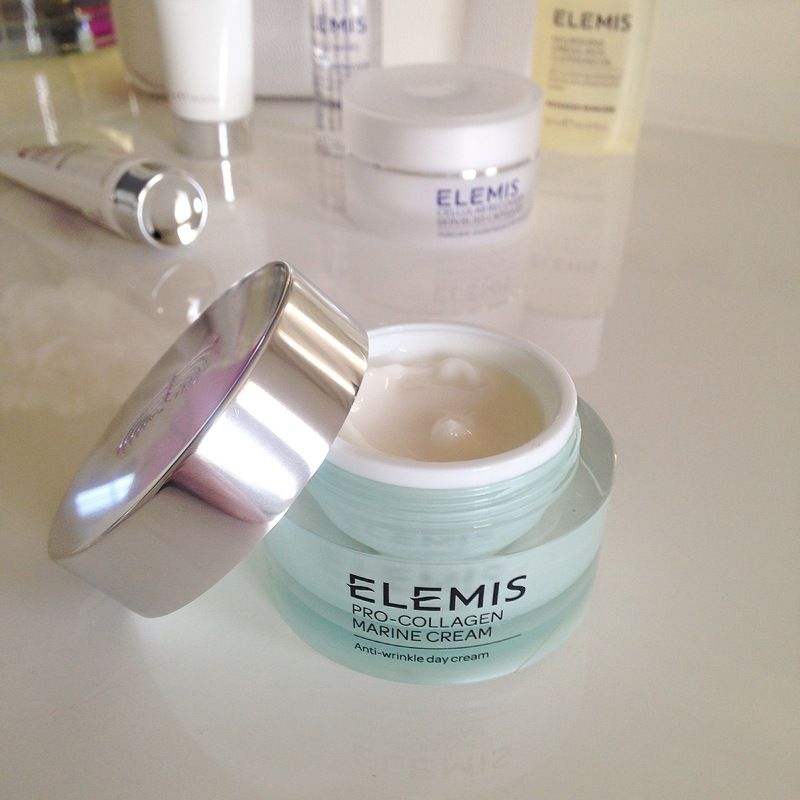 The treatment lasted about 75 minutes and I can honestly say it’s the best facial treatment I’ve ever had! Kristina incorporated neck and shoulder massage, head, scalp and also an arm massage into the facial, she also used two different masks and facial pressure massage to get rid of my puffy eyes. 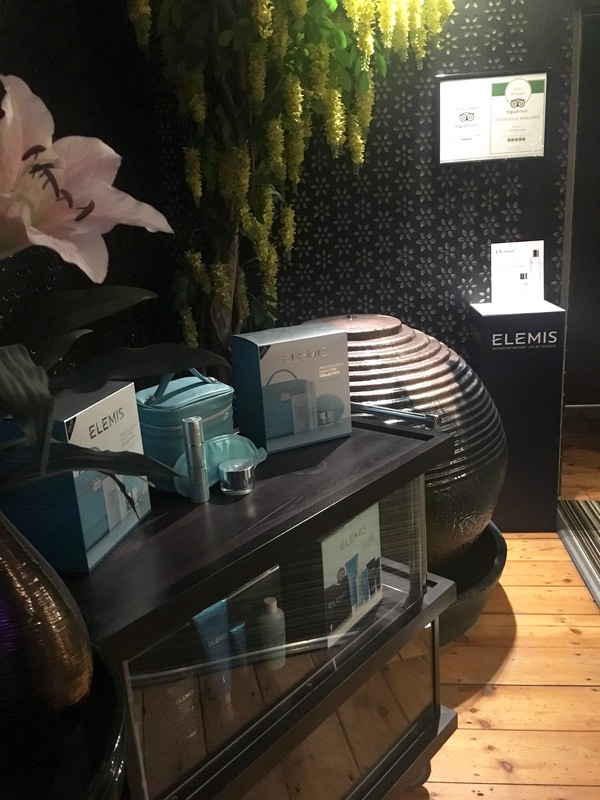 All the products used were from the Elemis skin care range which I loved as they are all made with naturally sourced marine and plant-based ingredients. 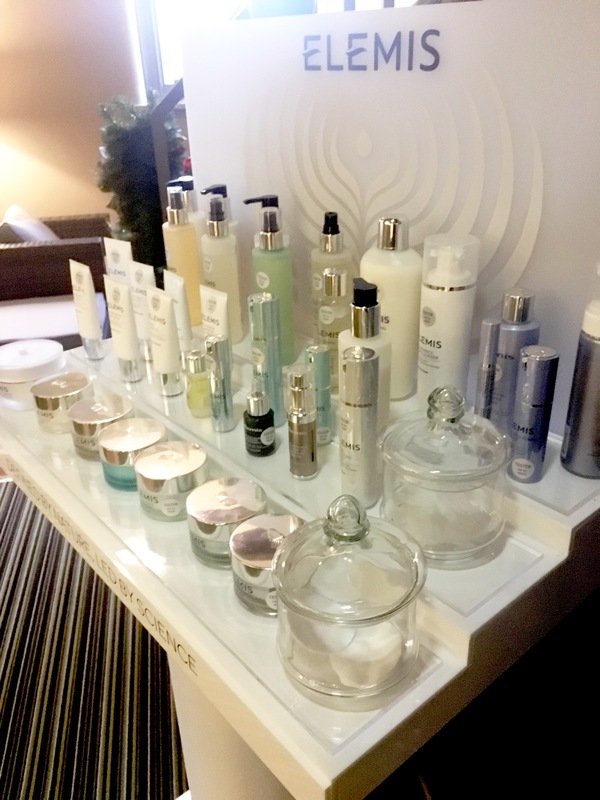 My facial included the use of the Pro-collagen marine range which focuses on firmer, smoother younger looking skin, something at forty I definitely strive for! Afterwards my skin was so clean and fresh and felt beautifully plumped up and my whole body was so relaxed it really was more of a wellbeing experience rather than just a face treatment. The Bali Health Lounge philosophy is spot on, we do need to take influences from eastern cultures that benefit so much from regular massages and treatments to combat stress and help heal aches and pains naturally. 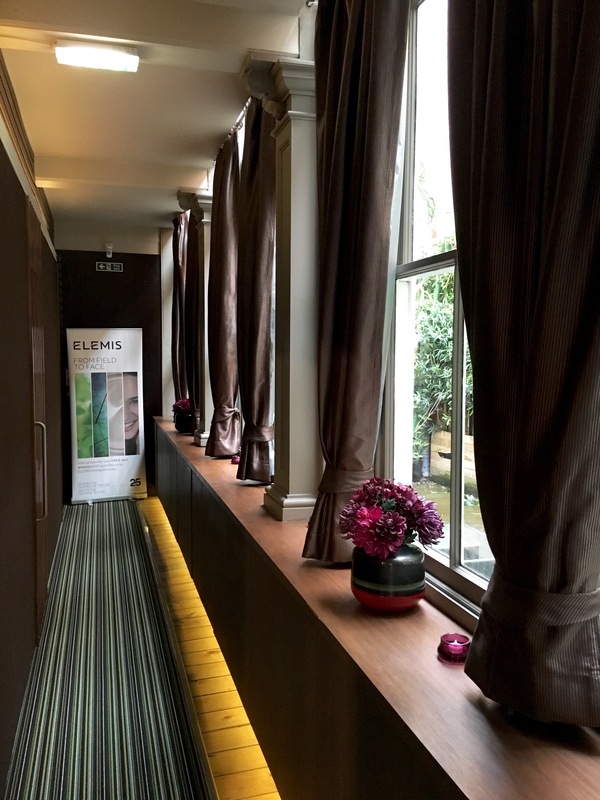 The city centre location is perfect for its workers or visitors to pop in at lunchtime or after work and relax, the most popular treatment here being the deep tissue massage. The launch of the amazing membership means you can now incorporate regular treatments into your lifestyle as you would a gym visit for example, it has affordable rates and benefits and you can even gift your treatment to a friend or relative if you can’t make it. 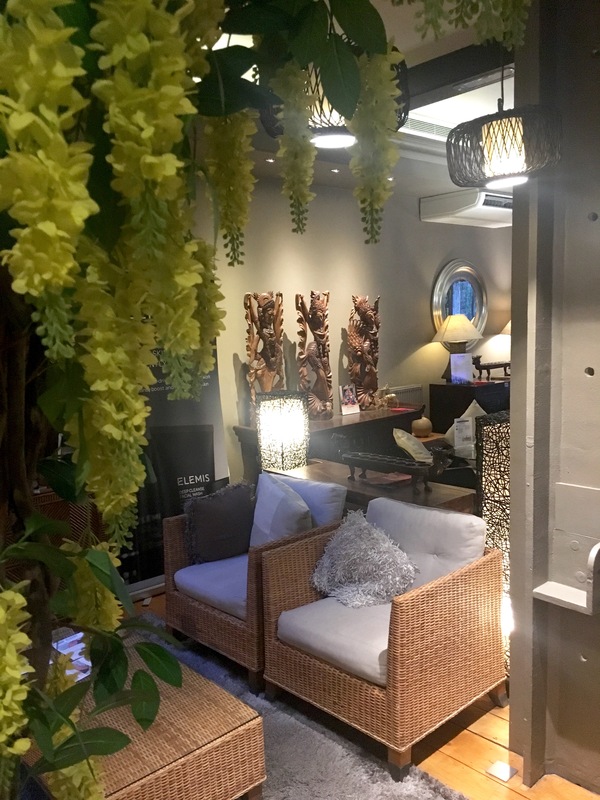 My afternoon here has really encouraged me to think about my bodies’ wellness and as many of us are edging towards more natural life choices and rituals The Bali Health Lounge has left me feeling totally chilled out. How To Style A Jumpsuit.